In this exclusive workshop with author and astrologer, John Wadsworth you will be guided around the wheel of the zodiac within the context of the medicine wheel. On the first day of each zodiac sign this year we will add the video for that star sign, which will be your guide for the coming month. 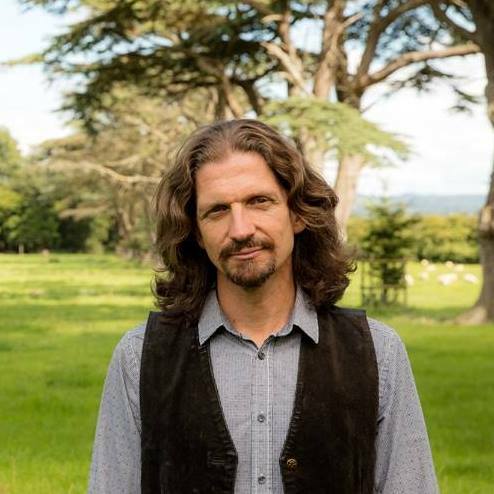 To learn more about astrologer John Wadsworth, click on the Teachers tab above this box. I became a professional astrologer in 1992, following a profound experience of communion with the night sky, which opened my mind to the poetry of the cosmos and radically altered my worldview. I consider myself to be a creative innovator in the field, engaging with astrology primarily as an embodied, experiential practice capable of facilitating profound healing and transformation. Studying and working as an astrological consultant for over twenty years, I have tapped an incredibly rich resource of archetypal symbolic understanding and gained enormous insight into the workings of the human psyche. I offer astrological consultations and coaching sessions, working with individuals and couples to facilitate a profound journey of self-realisation. I am also an experienced teacher and workshop facilitator and hold a Masters in Cultural Astronomy and Astrology. I am also a pioneer of astrodrama and astrological theatre.